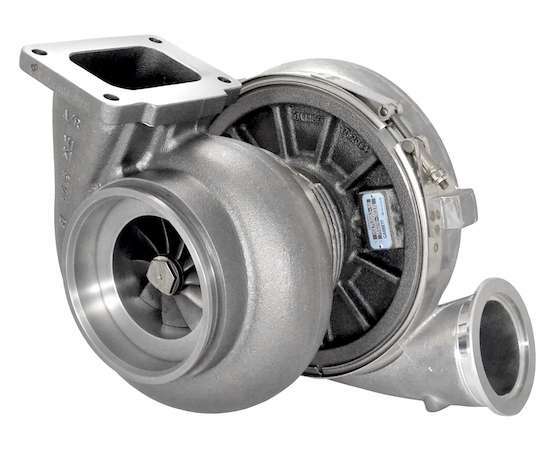 Garrett GTX4718R - 88mm (aka GTX47-88) with a 1.08 A/R T6 V-Band Turbine Hsg. 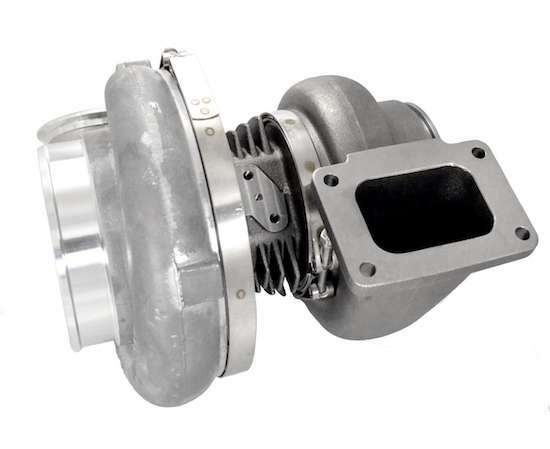 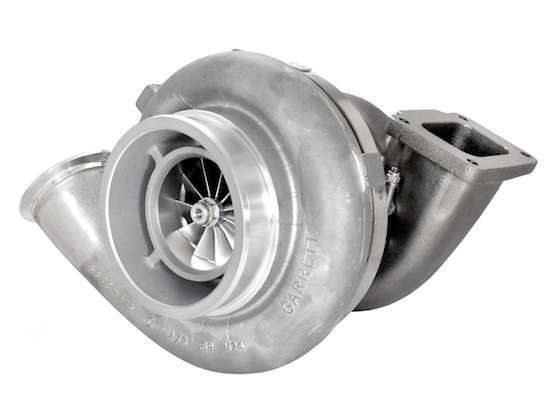 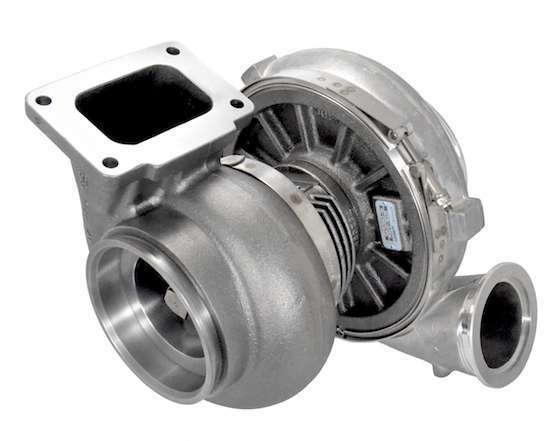 Garrett GEN2 GTX4718R (88mm) also known as the "GTX47-88", dual ball bearing turbocharger with a 1.08 A/R T6 Inlet and V-Band Outlet Turbine Housing. 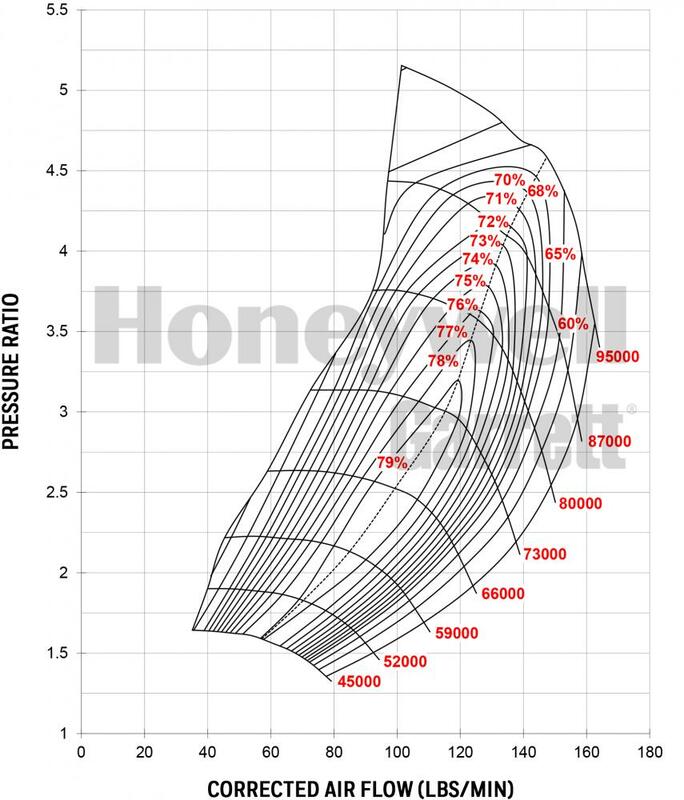 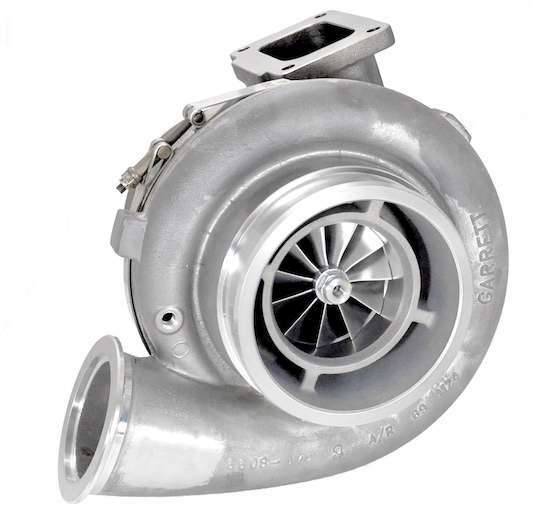 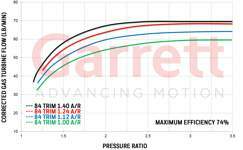 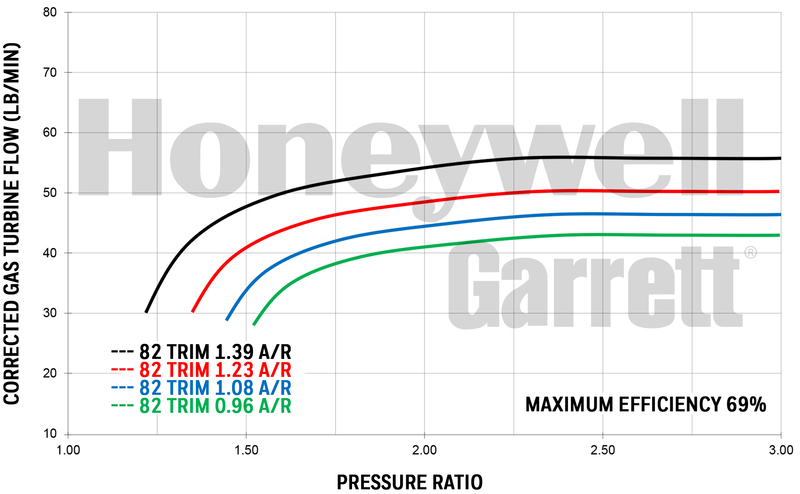 The most responsive Garrett performance 88mm turbo!